This Girl Can has once again demonstrated its ability to inspire women to get active. 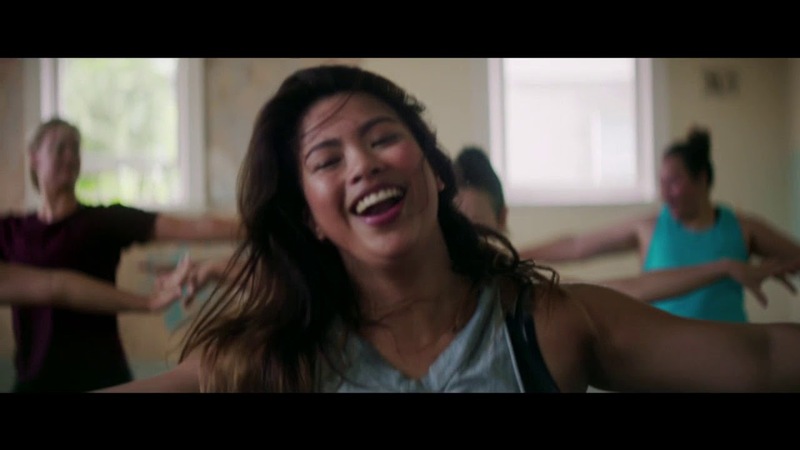 An Australian version of the Sport England and National Lottery-funded campaign has empowered more than 285,000 women to embrace sport and physical activity in its first year. This Girl Can – Victoria, which shares that same edgy style as the original English version, featured real women of all shapes and sizes rather than focus on athletes or toned Instagram models. One in seven women in Victoria were inspired to get moving, either trying a sport or physical activity for the first time or being were motivated to get back into exercise after taking a break. Jennie Price, our chief executive, is delighted to see the campaign have as powerful an impact in Australia as it had enjoyed in England. “Taking This Girl Can to a new country was a big step for the campaign and I’m delighted to see how many women it has already inspired in Victoria, Australia to get active,” she said. “It shows that fear of judgement – the emotional barrier that stopped so many women taking part in sport and physical activity – is universal, but that sharing the authentic images and stories of women who have got active in their own way can be hugely inspiring." The success is a welcome boost as This Girl Can prepares to launch the next phase of its campaign in England. “This Girl Can is continuing to evolve,” added Jennie. “In October, we're launching the next phase of the campaign to connect more with women from low income groups, all backgrounds and teenagers, so that no woman is left behind. For more information about This Girl Can click here.